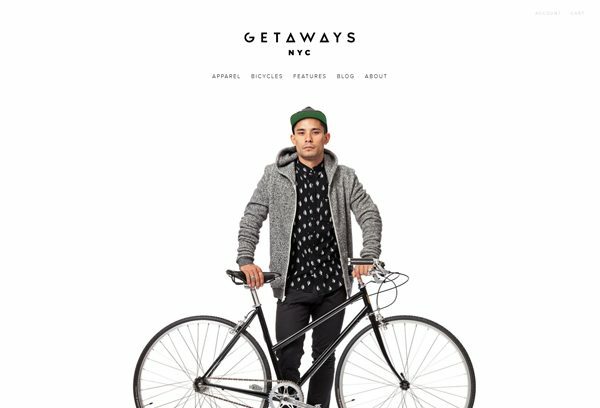 Nice clean and clear layout from Getaways NYC. Love the color scheme and the large images throughout the site. Getaways NYC is a streetwear line for active, urban-dwelling men.